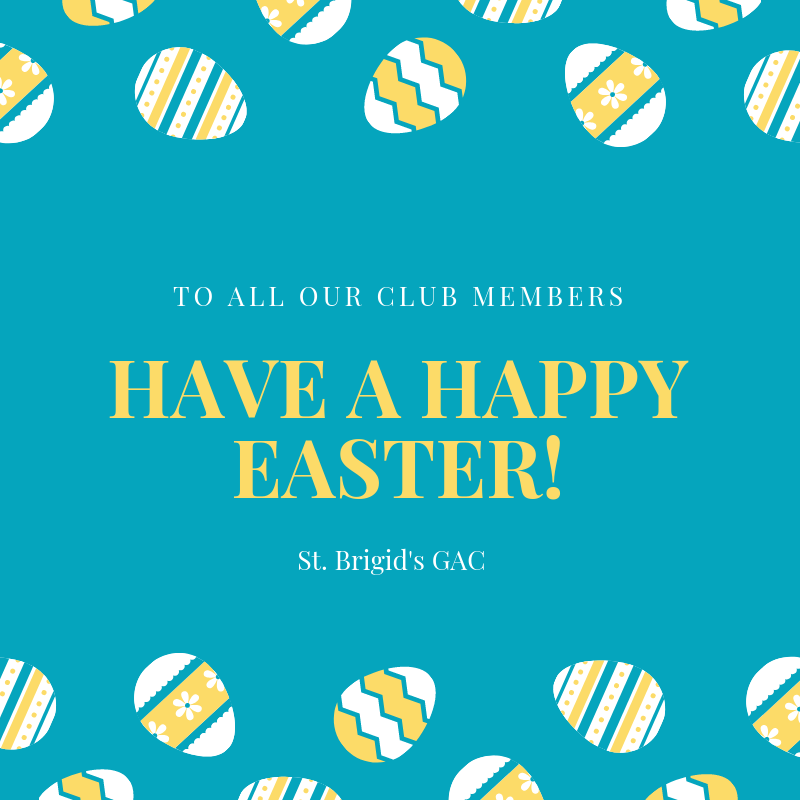 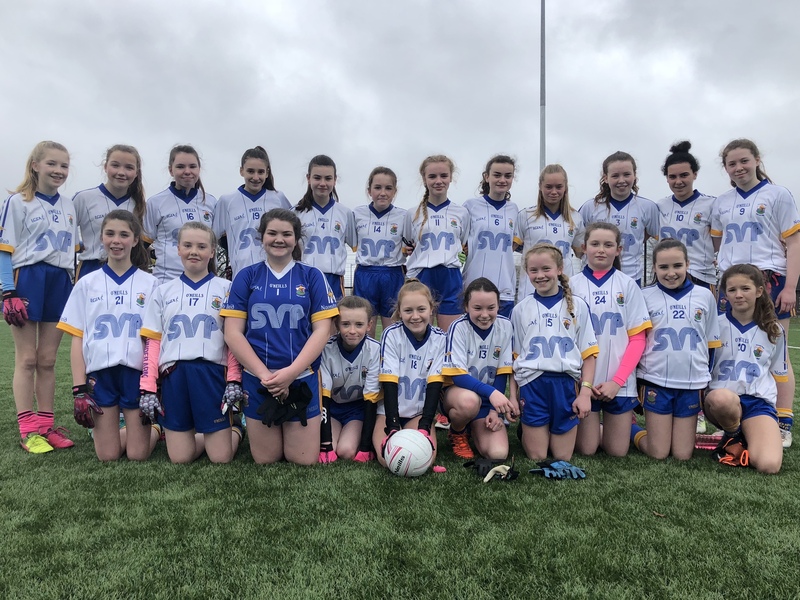 It was very much a mixed bag for the St Brigid’s Under 14 Ladies’ footballers in their Feile campaign this week. 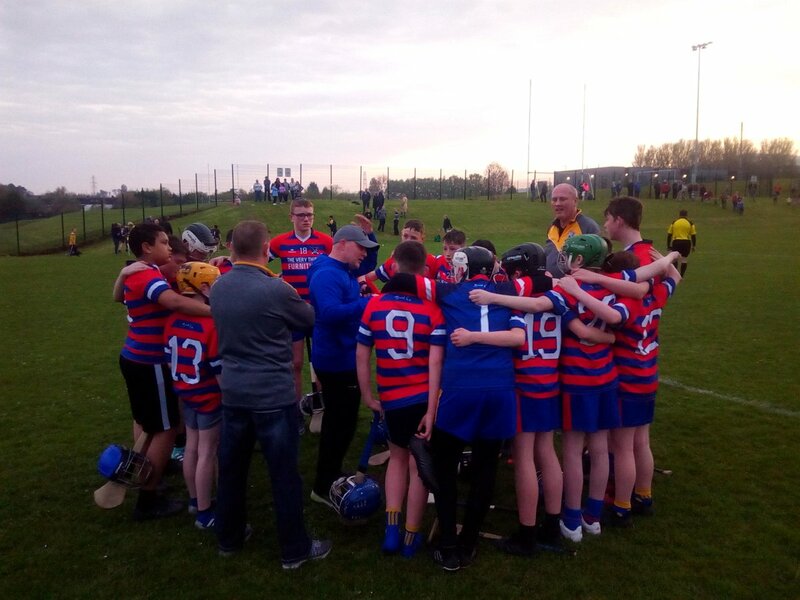 On Sunday they played their preliminary game at Coláiste Feirste against Lámh Dhearg and put up a great performance, running out winners against a hard-working and spirited Lámh Dhearg side on a scoreline of 4-11 to 1-01. 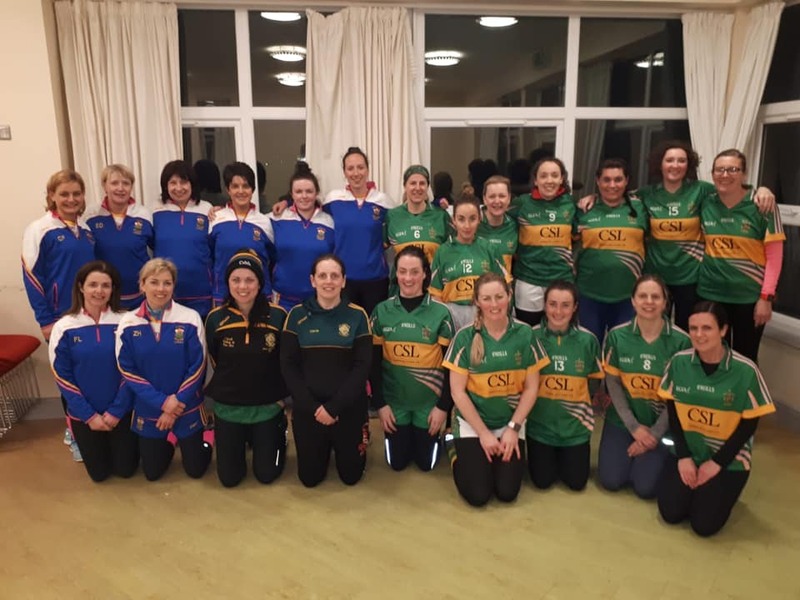 However, the next round three days later would prove a tougher task against a very strong Gort na Mona side, who gained revenge for their 2017 final defeat against St Brigid’s in a game that saw plenty of fine skill displayed despite the incessant rain. 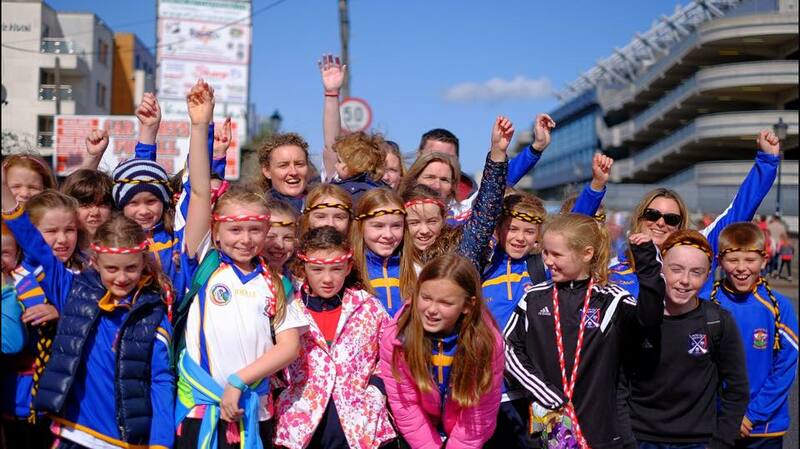 Best of luck to Gort na Mona in their semi-final. 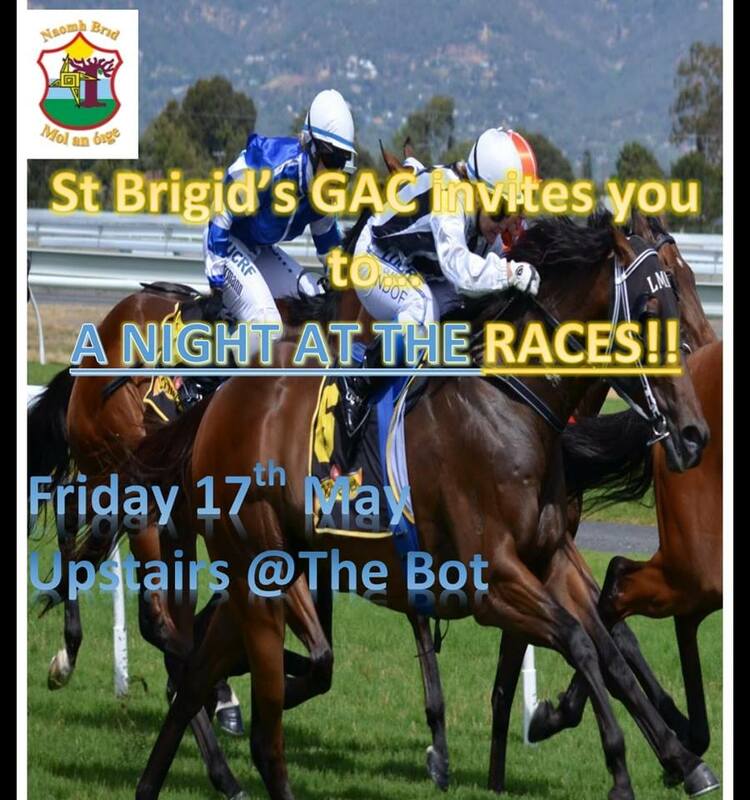 They’ll be tough to beat!